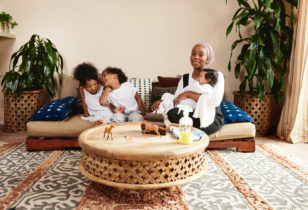 How are you doing with those get-tidy New Year’s resolutions, mamas? Yep, we thought so. 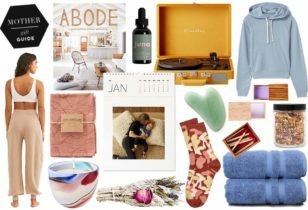 Of course, it’s never too late to start streamlining your possessions and make your place a tad less cluttered and more organized in the process. One easy place to start: Your closet. Seriously, if you haven’t worn something in a year…what are the chances you’re going to wear it this year? Slim to none. 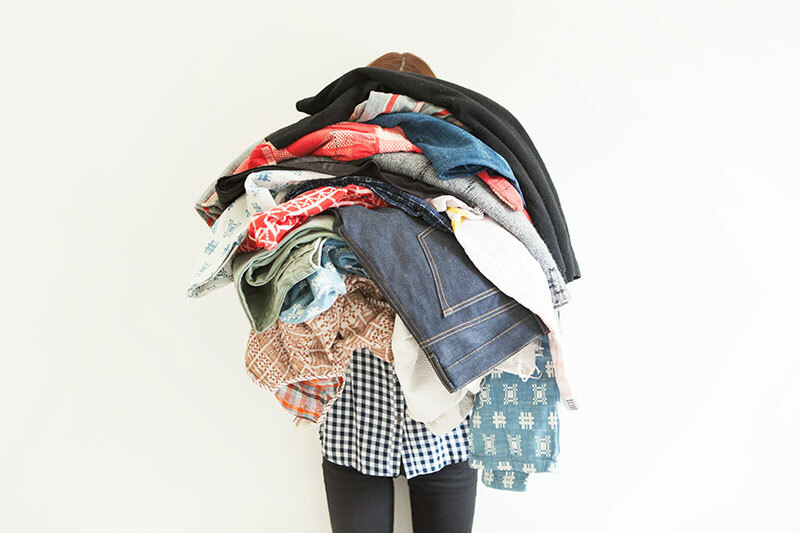 Stats say American women have something like $50 billion worth of unworn clothing in their closets, just sitting there. We say, kill two birds with one stone and try to make a lil money while you’re getting rid of the stuff you don’t use. Enter Crossroads’ Sell by Mail service. 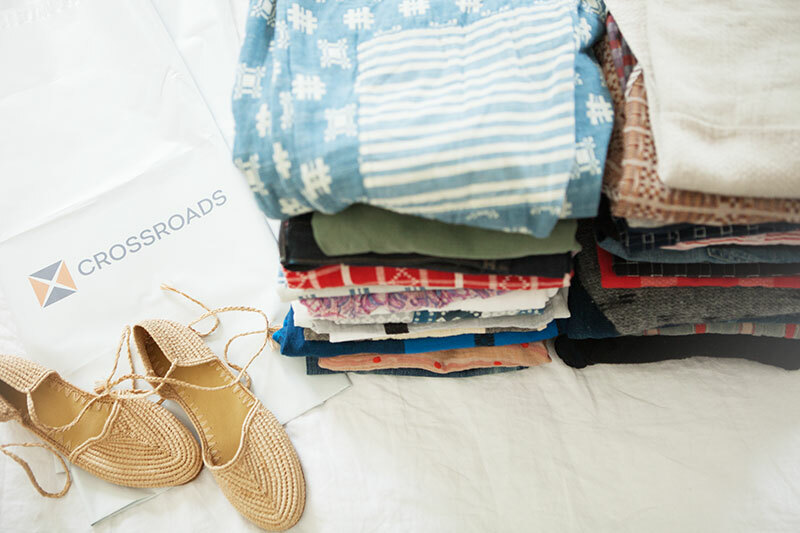 The nationally beloved resale retail chain (which we are personally obsessed with) now offers busy folks the option to request a pre-paid shipping bag that you can stuff all of your unwanted clothing into, and send it away for Crossroads to sort through and buy items to sell in its stores. No more waiting in line with your heavy, overflowing bag! 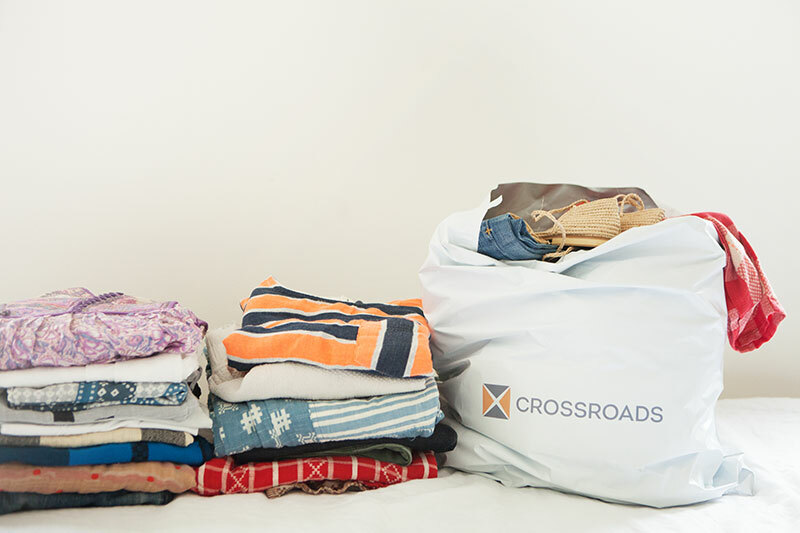 Customers can choose whether they’d like a check for the clothing they sell, or store credit (Crossroads pays 35% cash or 50% trade credit). You can also opt to have the retailer send the unwanted items back to you for an $8 fee, or have them donate to charity on your behalf. 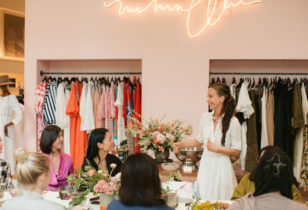 So, here’s the plan: We suggest you arm yourself with this book (we’ve heard it’s an absolute life-changer), request a few Crossroads’ Sell by Mail bags, and start cleansing your closet, stat. We guarantee you’ll feel better afterwards.